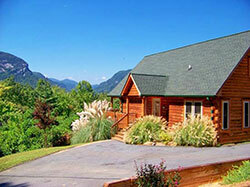 Beautifully furnished log cabin with fantastic mountain views. 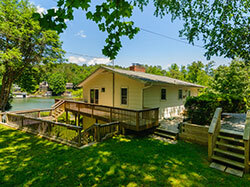 2 miles from Lake Lure Marina. Game room with pool table & air hockey. WiFi. 4 bedrooms - Sleeps 10. 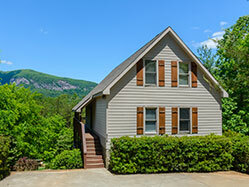 Enjoy beautiful views of Chimney Rock. Game room with Foosball table & Karaoke. Walk to hiking trails. WiFi. 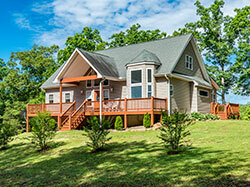 Large lakefront home with spectacular views of Lake Lure and surrounding mountains. 3 kayaks, dock, water toys. WiFi. 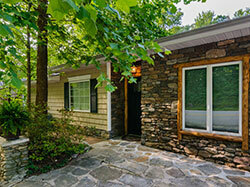 Spacious cottage on rushing mountain stream. Big back yard with fire pit. Great fly fishing spot. WiFi. 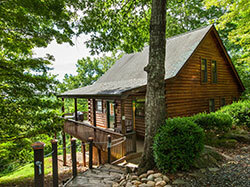 Spectacular lake and mountain views, refined rustic log cabin, 5 minutes from Lake Lure Marina & Chimney Rock State Park. WiFi. 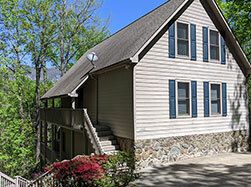 The whole gang can enjoy the game room with ping pong/pool table, outdoor fire pit, hot tub & mountain views. Wifi. 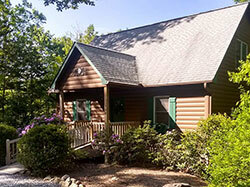 Walking distance to Mountain Laurel Lodge. Spectacular mountain views, game room with pool table outdoor fire pit and hot tub. 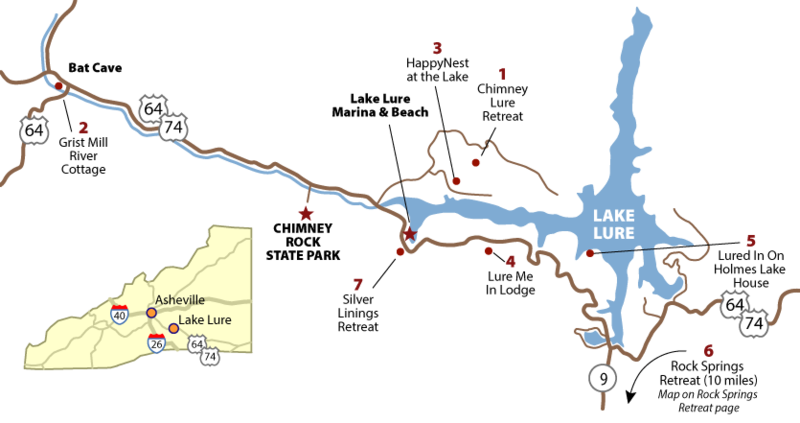 Walking distance to Lure Me In Lodge. WiFi. 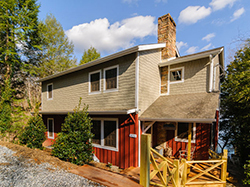 Large country retreat located less than 10 miles from Tryon International Equestrian Center in Western North Carolina horse country. Mountain views. Game room with ping pong table. Fire pit. WiFi. 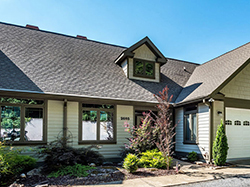 A cozy and romantic townhome with spectacular lake and mountain views just minutes from the Lake Lure Marina and Beach and one mile from Chimney Rock State Park. 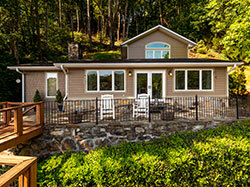 Stunning lakefront home with spectacular views of Lake Lure and surrounding mountains. 2 kayaks, paddle board, docks, water toys. WiFi. Large lakefront home with canoe. Game room and 2 wood burning fireplaces. WiFi.